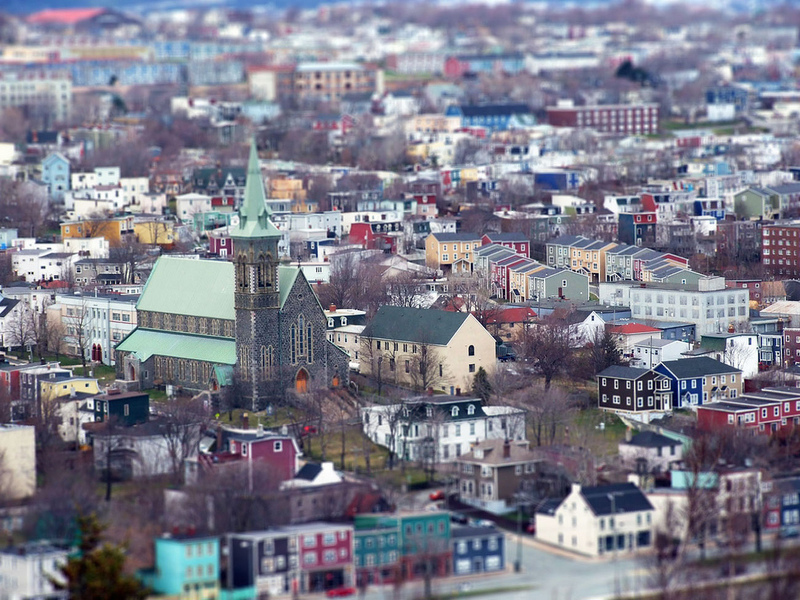 Book your jet charter service with ACA and enjoy a private charter flight to St. John’s, the capital and largest city in Newfoundland, Canada. Enjoy the flexibility, convenience, and comfort of private aviation by requesting one of our free, no commitment quotes. Choose from thousands of jets, turboprops, and airliners for your flights, complete with the most competitive rates at this level of service. Arranging your flight with us means you’ll have a dedicated advisor standing by to assist with all aspects of your private air travel. You’ll gain instant access to a global fleet of thousands of planes, from Hawker’s and Citation’s and Lear’s, to Gulfstream’s, Global’s, and VIP airliners. Each plane we offer will come with competitive quotes, non-committal charter quotes, and the highest levels of safety and service in the industry. Wyvern-certified, our brokers utilize some of the highest safety and due diligence process in the jet charter industry. We review third-party audits that detail operator, aircraft and pilot history, allowing us to remove any options that don’t fit within our safety requirements. Every plane is operated by Part 135 or 121 (or foreign equivalent) air carriers, many of them are Wyvern Wingman/ARGUS Platinum, and are always flown by two veteran pilots. Our services include ad-hoc private flights, medical charter flights, private plane management, air cargo, jet card programs, and group charters for business teams, executive groups, and special events. Our brokers are available to you 24 hours a day, 7 days a week for all your private aviation needs. Call us directly at 1-888-987-5387 or e-mail us with your trip details or any questions regarding your jet charter to St. John’s, Newfoundland. Clients flying private will arrive at St. John’s International Airport (YYT), the main gateway into the capital city of Newfoundland, featuring 3 private jet runways and a FBO terminal. There’s a small airfield available on nearby Bell Island, but it’s 2,296 foot asphalt runway limits use to smaller piston and prop aircraft. Hire a private jet and fly to St. John’s, the capital city of Newfoundland and Labrador, and the largest city in the province. 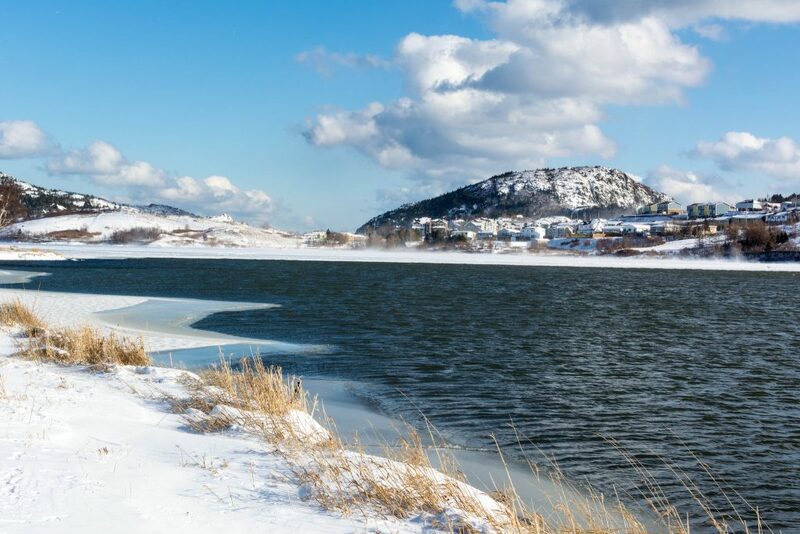 The city is located on the eastern tip of the Avalon Peninsula on the island of Newfoundland, and it’s located further east than any city in continental North America. It’s located about 1,340 miles northeast of Toronto, and it’s actually closer to Dublin than it is to Vancouver. Existing on maps as early as 1519, St. John’s is the oldest city in North America after fishermen set up camps in the early 16th century. Today, it’s home to the second largest metropolitan area in the Atlantic Provinces of Canada, behind only Halifax, Nova Scotia. The following private planes are available for your charter flight when you book with ACA. Our on-demand air charter services allow clients to select the perfect plane for every flight, without getting locked into a fractional ownership or jet card program. Give us your trip details, and our brokers will search the market to find options that best suit your trip, allowing clients to enjoy private aviation at a variety of budgets. We can also arrange luxury concierge services to create the perfect complement to your aircraft rental. Speak with one of our brokers about all the aircraft and services available for your flight, and if you don’t see your preferred aircraft listed, let us know and we’ll locate one for you. The following airports are located across Newfoundland, and offer flexible options for private jet charter clients. All of the following airports in Newfoundland are equipped to handle large jet traffic, while the airport in the French territory if Saint-Pierre and Miquelon is suitable for most jets, and is a short flight (30–45 min) to the southwest. Request a Quote or call us at 1-888-987-5387 speak with one of our brokers by calling us at 1-888-987-5387. We can arrange the perfect flight with direct access to private jets, turboprops and airliners based in Newfoundland and around the world, and we offer all-inclusive quotes with competitive pricing for every flight.